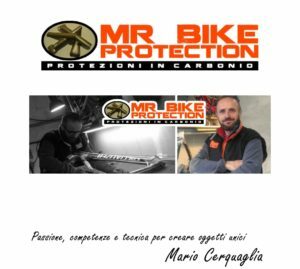 ASSOLUTI MASCHILI E FEMMINILI AVRANNO OLTRE I MOLTEPLICI PREMI, ANCHE UNA PROTEZIONE IN CARBONIO SU MISURA CREATA DA MARIO CERQUAGLIA. 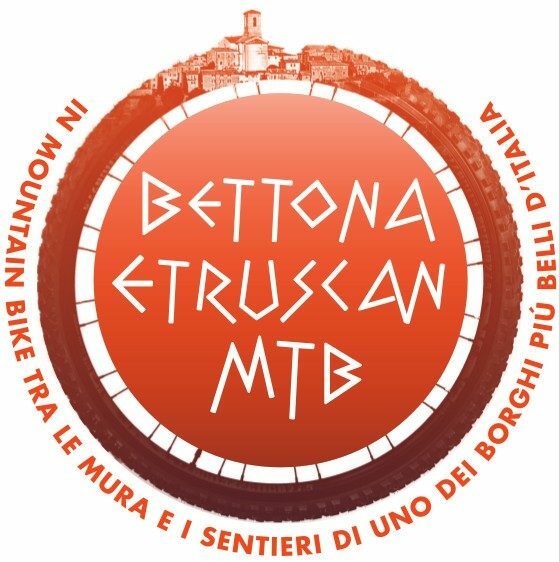 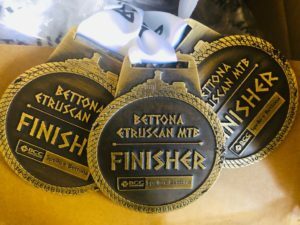 PER CHI COMPETE NELLA 50KM EXTREME SARANNO CONFERITI AI PRIMI TRE ASSOLUTI MASCHILI E FEMMINILI, RIMBORSI SPESA IN DENARO OLTRE AL TROFEO E LA MEDAGLIA. 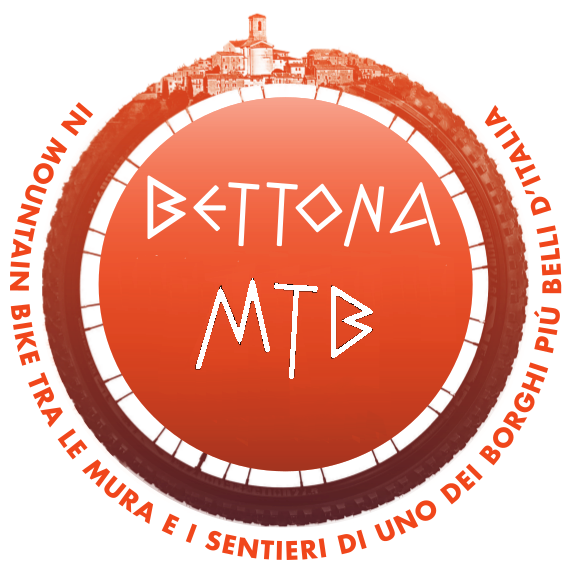 PER TUTTI GLI ALTRI PREMI LI SCOPRIRETE IL GIORNO DELLA GARA.